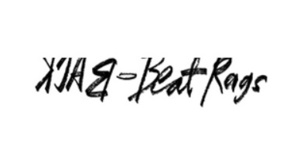 Back Beat Rags is a 100% California born & raised lifestyle brand created by Isadora Alvarez. What started as a shop specializing in vintage tees soon transitioned into fashion basics with a little twist. That means they focus on the usual suspects like easy, wearable tees, sweatshirts, and dresses and then they infuse vintage-inspired details done in a fresh and modern way. They take cues from old school California surf &apos;n&apos; skate culture and combine it with whats currently going on in the streets. Their goal? To give you that effortless cool factor California girls are known for.